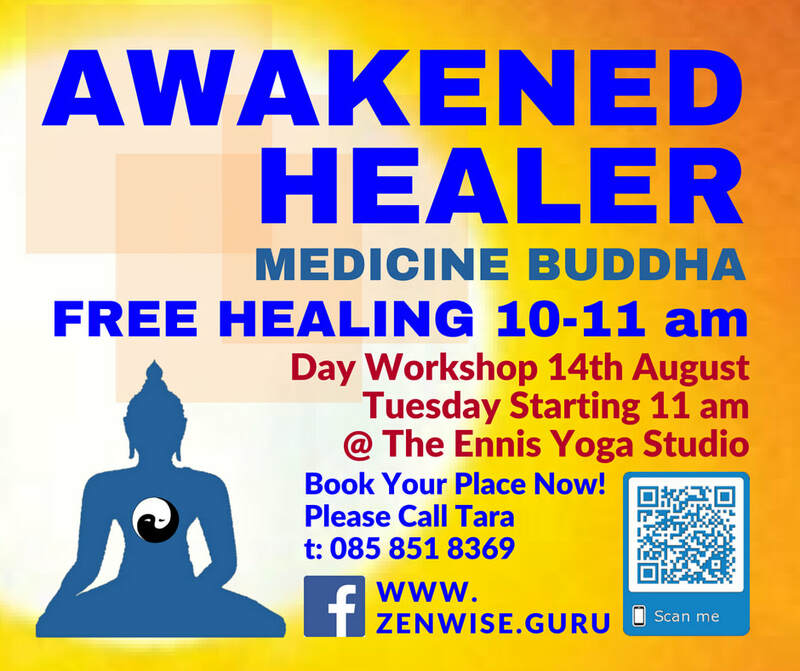 All Are Welcome to receive Free Healing 10-11 am Tuesday 14th August @ The Ennis Yoga Studio. 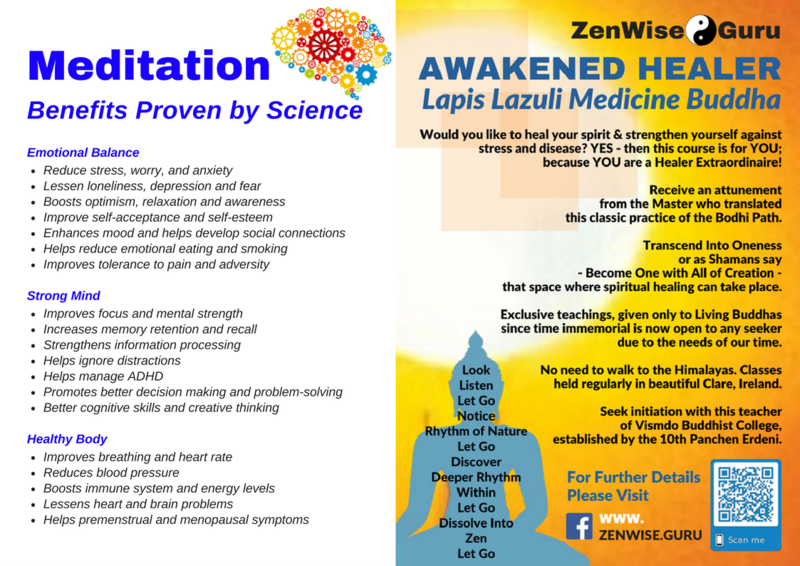 Lapis Lazuli Medicine Buddha Prolong Life and Extinguish Disaster Meditation. 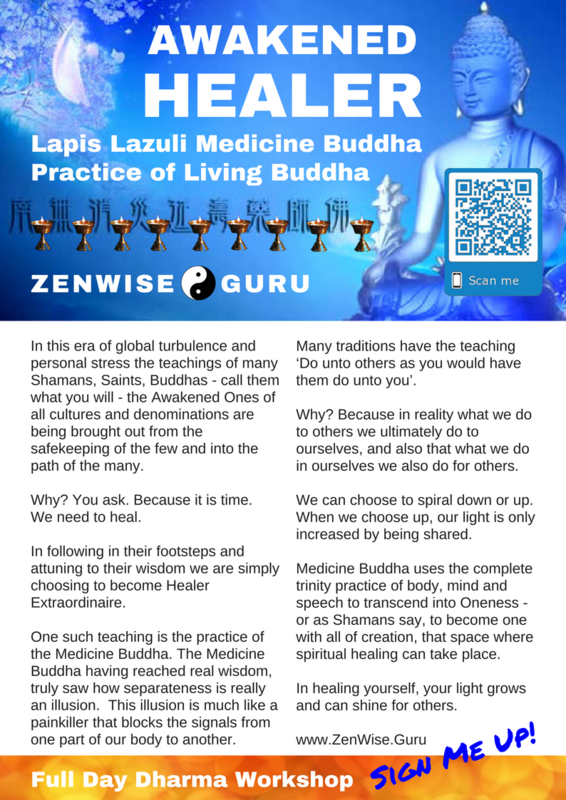 Medicine Buddha Spiritual Healing for the Land and All Living Beings. 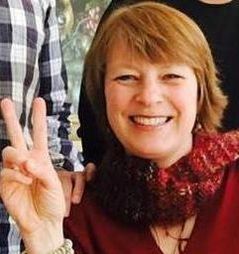 Sanskrit Mantra and Healing Mudra. Booking is Essential. Please call 085 851 8369 to book your place.